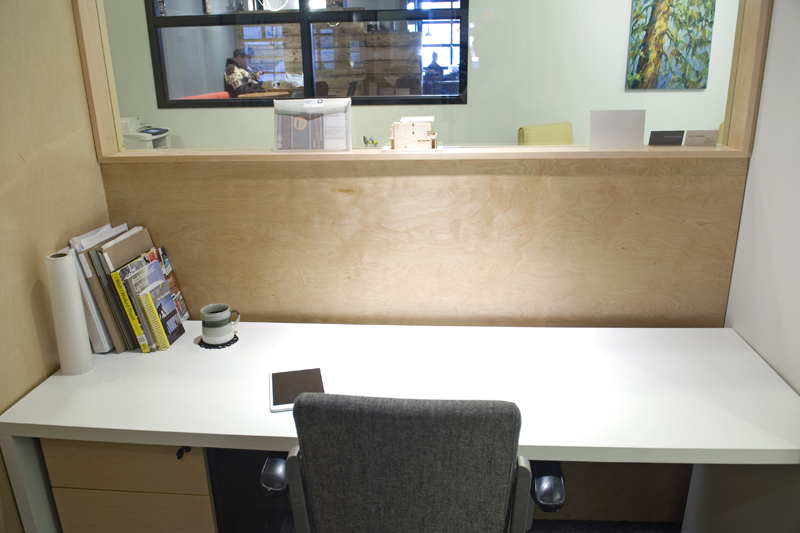 A Two Twenty office is in no way typical, and certainly has little in common with a cubicle. 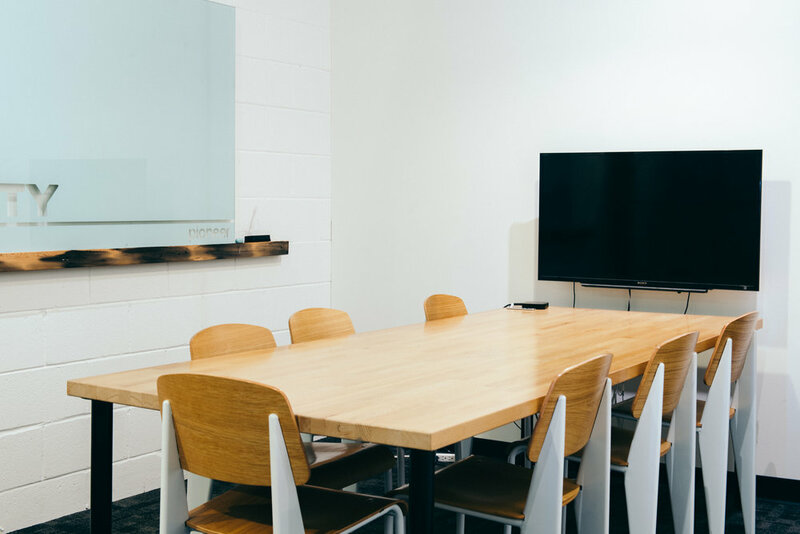 Office space at the Two Twenty allows you to headquarter your operations in a relaxed but professional setting. Our building sits right in the heart of Riversdale, Saskatoon's creative district on the edge of downtown. 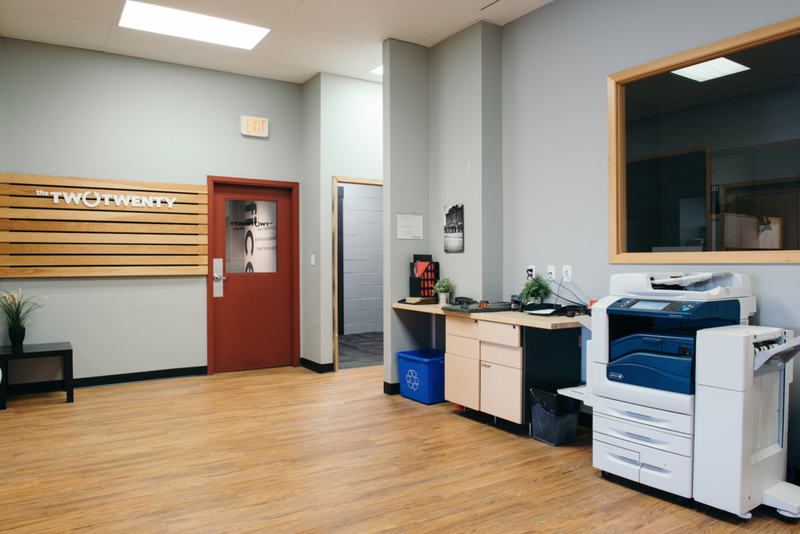 Starting at $375/month, our offices are a perfect solution for active community members who need a little dedicated space of their own. 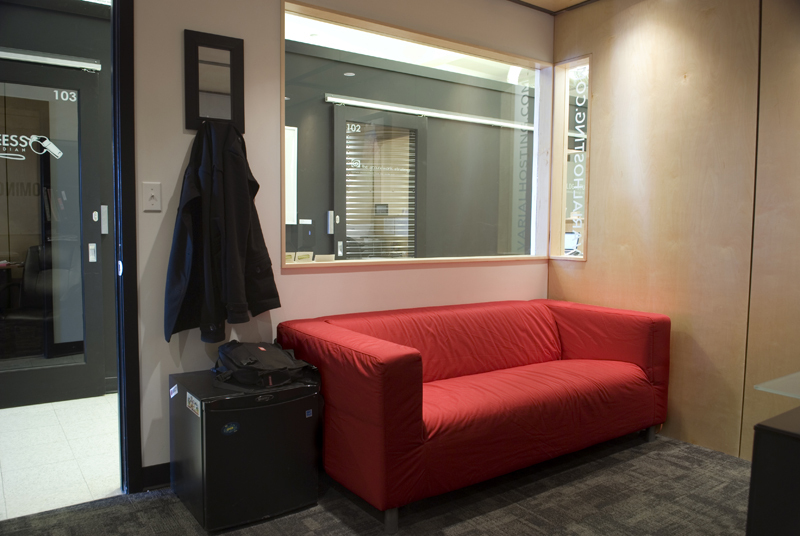 All offices at the Two Twenty are leased for a minimum term of 12 months.